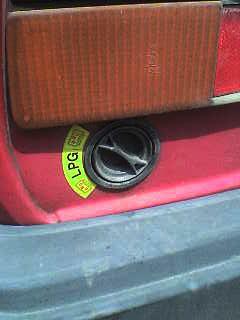 LPG can be stored in a variety of manners. 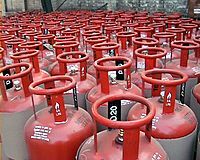 LPG, as with other fossil fuels, can be combined with renewable power sources to provide greater reliability while still achieving some reduction in CO2 emissions. However, as opposed to wind and solar renewable energy sources, LPG can be used as a standalone energy source without the prohobotive expense of electrical energy storage. In many climates renewable sources such as solar and wind power would still require the construction, installation and maintenance of reliable baseload power sources such as LPG fueled generation to provide electrical power during the entire year. 100% wind/solar is possible, the caveat being that even in 2018 the expense of the additional generation capacity necessary to charge batteries, plus the cost of battery electrical storage, still makes this option economically feasible in only a minority of situations. Liquefied petroleum gas Facts for Kids. Kiddle Encyclopedia.